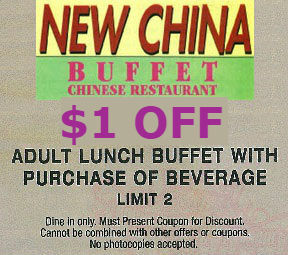 New China Super Buffet is an authentic Chinese Restaurant that opened its doors in the Greer, SC area in 2002. Our restaurant is located at 614 N. Main Street Greer and we are serving the areas freshest Chinese and Asian food. Our restaurant has dedicated Chinese wait staff and cooks that look to make you dining experience enjoyable and memorable. 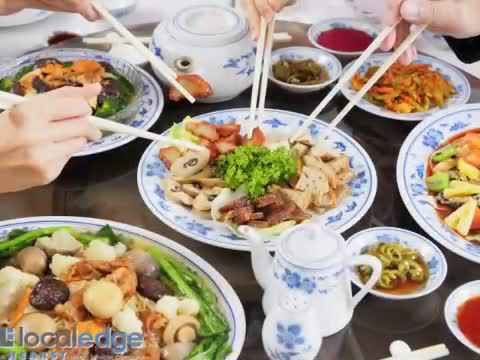 At New China Super Buffet & Restaurant, find some of the best authentic Chinese cuisine in the area for both lunch and dinner and a Sunday lunch buffet. We offer family style dinners, vegetarian dishes and customized meals, in addition to classic dishes. We serve indoors and offers take out. Seniors, Come in on Tuesdays to receive 30% off!!!! Everyone, Print out these coupons and bring them in!! Come in today and enjoy all the shrimp, chicken, steak, and desserts you can eat at a price you can afford. Dessert Bar, with ice cream, chocolate, and many other items to finish your meal right!!! In the mood for something different?? Come in on Friday Night, Saturday Night, or all day Sunday for FROG LEGS and/or Mussels with black bean sauce. We have been in business since 2002 because we strive to provide excellent food and service at a price you can afford. We are constantly changing the menu to provide items that our customers want. We have several dishes that are only served here because we create them for our customers. Come in today and try our Specialty Items! Click here to view the New China Menu.pdf!